Brought to you by Tash and Kody - the amazing team from Kodama in Williamstown - let mamma introduce you to BOMA! They have the recipe for a great cafe down pat and have done it again with their flawless coffee and fab food and great service! 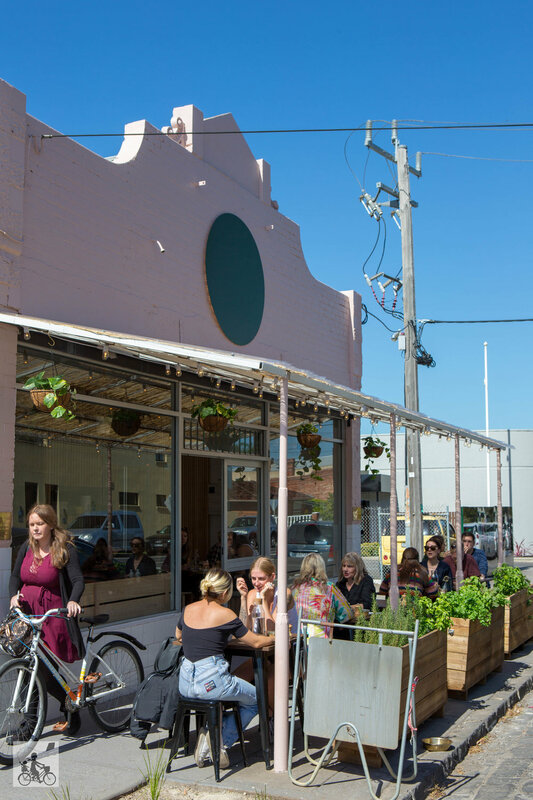 Snuggled away from the usual cafe strip in Yarraville, you really can’t miss this lovely looking shopfront in Stephen St. Once inside you will not be disappointed with the fresh feel, gorgeous crockery and swift service. BOMA is super stylish and classy and they are serving up some of the most delicious looking (and tasting) food this Mamma has seen (and tasted) in a long time….pulled pork eggs benny and meringue pancakes! Yum. 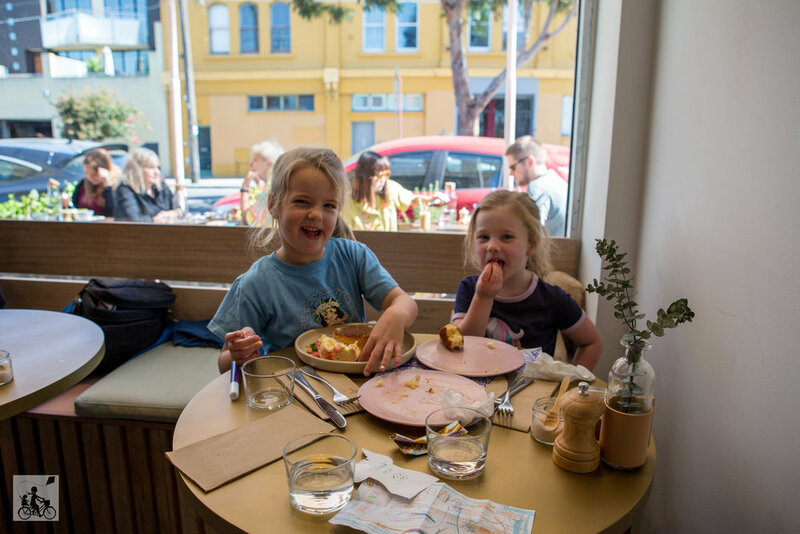 It is a cosy cafe with tables inside and out - make sure you give yourself time to relax as you will absolutely want another coffee or like Mamma, regret not getting that second one! For the kids they have their amazing house-made marshmallows for the babycinos (as they do at Kodama also!) and a couple of menu items they will love.